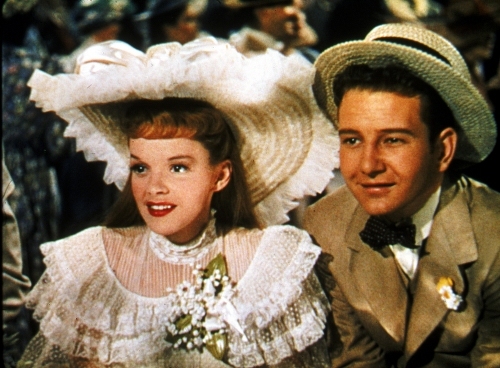 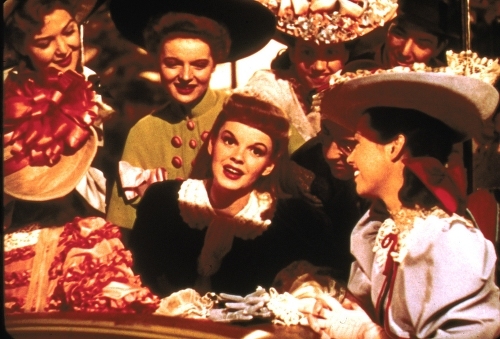 One of the greatest of all musicals is making a return to the silver screen. 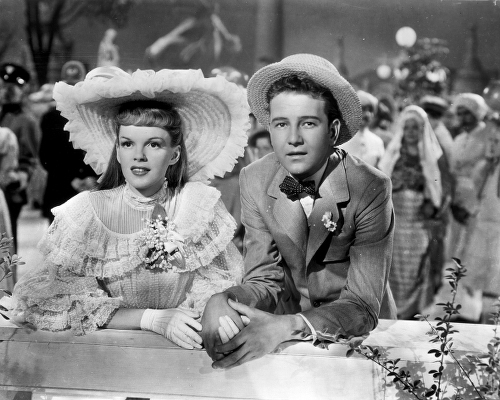 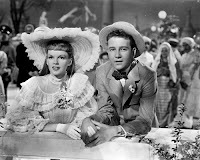 After making a massive impact on films when it first came out in 1944 with Judy Garland and filmed in glorious Technicolor. 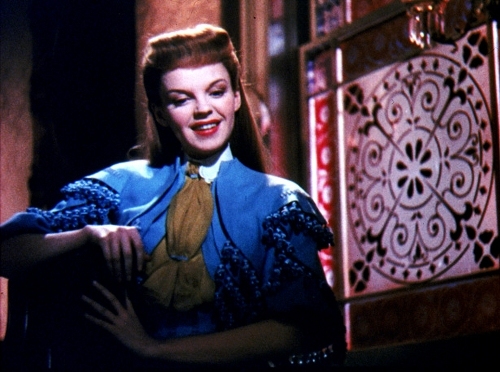 As with other colour films of the era the colour today looks too bright and, sometimes, wrong.